I have been a nurse for 36 years. I have a wide range of experience, from pediatrics to geriatrics. I also have experience in allergy and asthma, and gastroenterology. I was also employed as a research nurse in gastroenterology at Portsmouth Naval Hospital. I've been employed by PSD for the last 7 years. 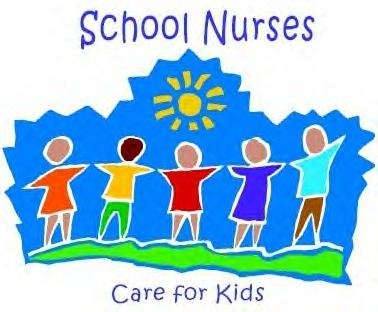 I started as a substitute nurse then part time and now I am the full time nurse at Rupert Elementary. I enjoy working with the students and families at Rupert and look forward to working with you this year. Feel free to contact me at Rupert Health Room: 610-970-6662/ dhankins@pottstownsd.org.